Offer valid until Monday 28th May 2018 at midnight. 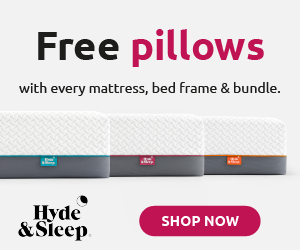 OUR CUSTOMERS WILL RECEIVE UP TO £98 WORTH OF PILLOWS WHEN THEY ORDER A HYDE & SLEEP MATTRESS, BED FRAME OR BUNDLE. Offer valid until Monday 14th May 2018 at midnight. Happy World Sleep Day from all the team at Simba Sleep! 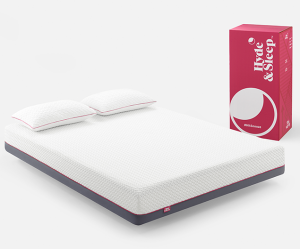 As a special treat to mark this important day, Simba Sleep are offering everyone up to 30% off their amazing sleep bundles. That's huge savings of up to £397! Promote on site now to your readers, the offer expires at midnight on Sunday 18th March. There are various sized banners with this offer message in AWIN for you to use if you wish. Simba Sleep - Commission for all publishers extended and increased! Simba Sleep would like to extend the temporary CPA increase to all publishers on their program from today until midnight on Wednesday 14th February as a special Valentine's gift to you! This will mean you will earn 9% commission on all sales (minus VAT) for the duration of the increase, and 6% commission on all sales (minus VAT) if you are a voucher code publisher! Promote to your audience now to make the most of this offer. If you require any assets to promote the brand, please get in touch and we will do our best to provide what you need. Offer valid until Tuesday 23rd January 2018 at midnight. 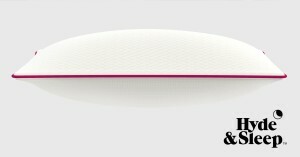 WE ARE DELIGHTED TO ANNOUNCE OUR 25% OFF ALL MATTRESSES OFFER. SAFE IN THE KNOWLEDGE THAT YOU'LL RECEIVE 25% OFF YOUR MATTRESS. Offer valid until Mon 18th November 2017 at midnight. WE ARE DELIGHTED TO ANNOUNCE OUR FANTASTIC NEW BLACK FRIDAY PROMOTIONAL OFFER TO YOU! 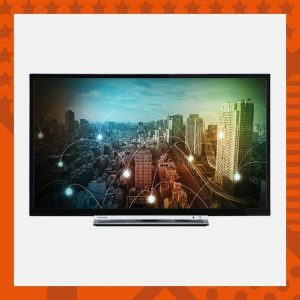 Our customers will receive a FREE 24" TOSHIBA HD TV with every order over £500. As well as our multi award-winning mattresses we also sell bedding so all your needs are covered. Feel free to purchase some of our luxurious, pillows, duvet set, duvet, fitted sheet and mattress protector. This offer will run until Cyber Monday (27th November 2017) at midnight. Our products are affordable and luxury. 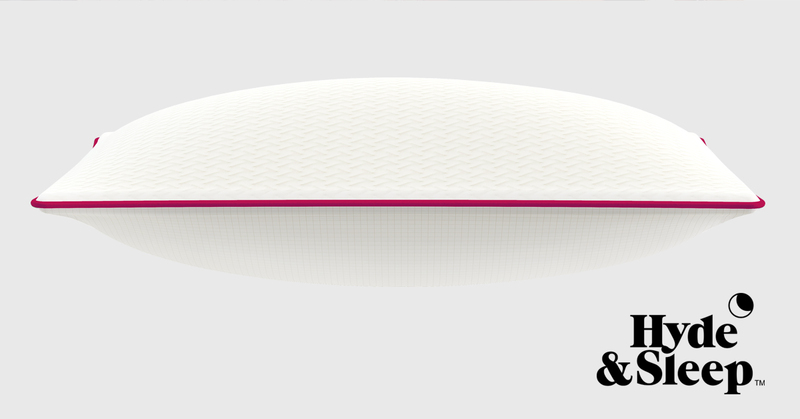 We even allow our customers to test out the mattress in the comfort of their own home with our 100 night rest. 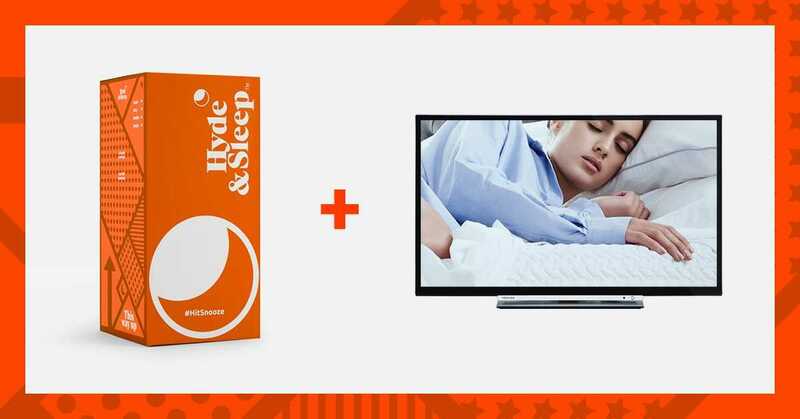 This is a stunning offer for customers to purchase mattresses and bedding and kit their room out with all things Hyde & Sleep. With the addition of the TV to take customers' rooms to the next level!